San Francisco. Home of the Golden Gate Bridge, the classic cable car, Fisherman’s Wharf, steep and windy hills, Alcatraz, the Giants. 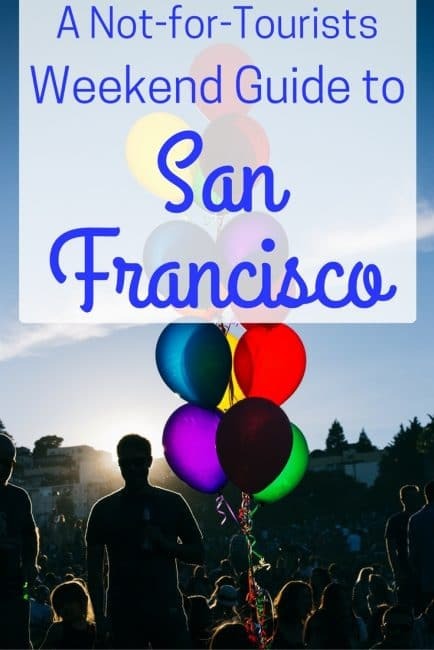 72 Hours in San Francisco can fly by with so much to do! It’s a beloved city that earns its reputation as one of America’s best, and millions travel every year to experience these iconic tourist thrills. And truly, they’re all pretty damn great. But as someone who lives in the Bay Area, full time, Trip Advisor’s top attractions for San Francisco simply fall flat. 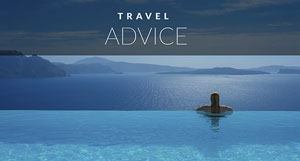 Lonely Planet San Francisco Guide - We use Lonely Planet travel guides whenever we travel. Hop on Hop Off Bus - When we went to San Francisco, we used the Hop on Hop Off Bus to see all the highlights and get around the city. San Francisco seemed quite spread out to us, so this was an excellent way to see it all. Mrs Doubtfire - Or for a more family friendly movie, check out Robbin Williams at his best in Mrs. Doubtfire showcasing the beautiful city. Golden Gate Bay Cruise - You have got to get on the water in San Francisco, see Alcatraz and the Golden Gate Bridge on this Bay Cruise. I Left My Heart in San Francisco - Get Tony Bennett's famous love song to the city. Alcatraz Ticket & Guided Bicycle Tour - Not only do you visit Alcatraz Island, you also get a guided bike tour of San Francisco's famous piers, Palace of Fine Arts and a cycle across the Golden Gate Bridge. Of course, check out the bridge, head to Lombard Street, do whatever you need to do to feel good about your tourism intake, but if you’re really looking for an experience that reveals the fun, the quirk, and the culture of this amazingly diverse city, ditch the guide books, and listen up. You’ll never have enough time to soak up everything the city has to offer, but this weekend guide to the city will fill a full 72 hours in San Francisco and take you to some of the city’s best areas, where you’ll find less tourists, and more awesome. 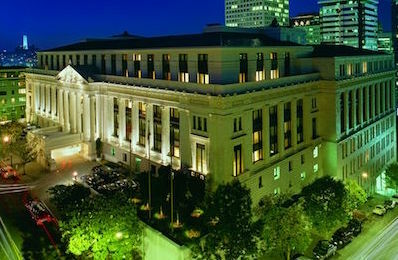 The city's most historic grand hotel with contemporary luxury rooms. Famous for afternoon tea. Get the Uber App. This is the best way to get around San Francisco, and don’t be afraid to use UberPool (it’s carpool option) — it’s cheaper and totally safe. Plus, you’ll meet more locals this way. 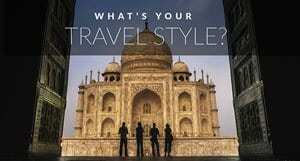 Check in…on Airbnb. 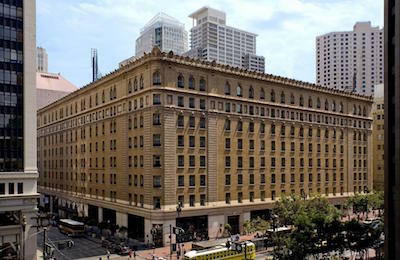 Most of San Francisco’s hotel options are all congregated around the central Union Square/Fisherman’s Wharf area, and while there are some decent options (The Fairmont is classic if you’re rolling high), why not use one of the Bay Area Tech scene’s pride-and-joys? Not all areas are great for tourists, so stick to Nob/Russian Hill, Castro/Duboce Triangle. Download this Google Map. It’s got all the locales you’ll need for your weekend. 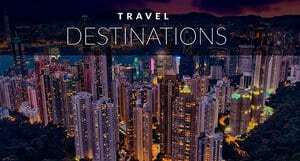 Got 72 Hours in San Francisco? 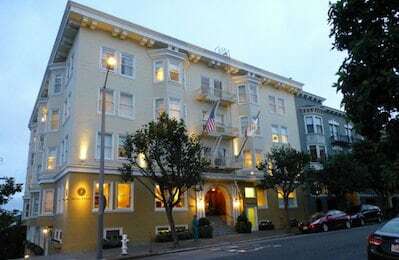 Head over to North Beach to get a feel for classic San Francisco. Like the rest of the city, the hipsters have started to make their mark on this neighborhood, but you can still catch glimpses of what the city was like during it’s Beat-poetry days. Wander through City Lights bookshop, have a drink at Vesuvio, and finish with dinner at The House (reservations recommended) — an old-establishment Asian fusion restaurant that isn’t trying to prove itself, because quite simply, it doesn’t need to. Order the seafood, and prepare to have your mind blown. Finish with a nightcap at 15 Romolo, where you’ll experience San Francisco’s A+ cocktail scene. 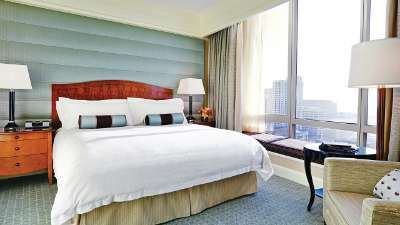 You can't go wrong with Fours Seasons, 5 Star hotel and Service, great for couples. Get up early and go to the iconic Ferry Building to take in one of the city’s best farmer’s markets, and a hallmark of San Francisco’s organic food scene. Restaurants and food trucks will have stands with mouth-watering breakfast treats (the 4505 breakfast sandwich is sinfully delicious) and don’t forget to grab a cup of Blue Bottle Coffee in the Ferry Building itself. The craft with which they pour your cup will prove pretentious — but damn, is it worth it. 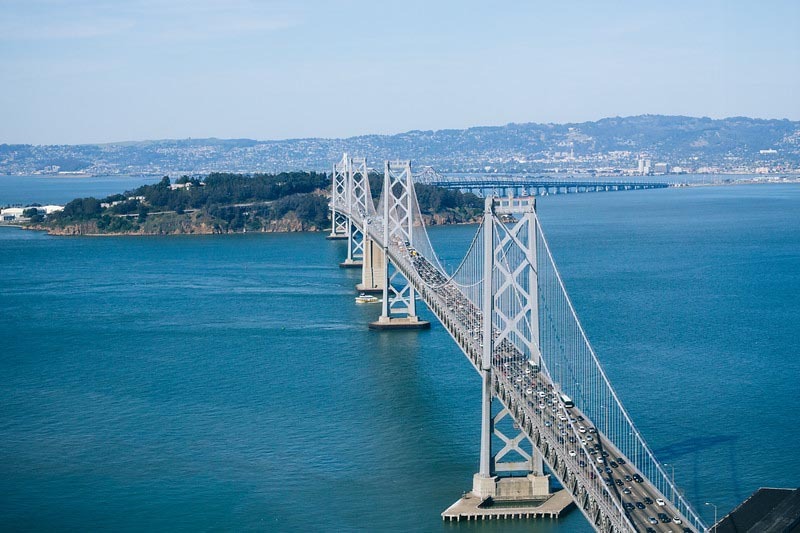 Enjoy every sip as you watch the boats pass under the area’s overshadowed — but also impressive — Bay Bridge. Take the F-train (a street car that resembles a cable car, but with less tourists) from the Ferry Building down Market Street, until it ends on Castro Street. 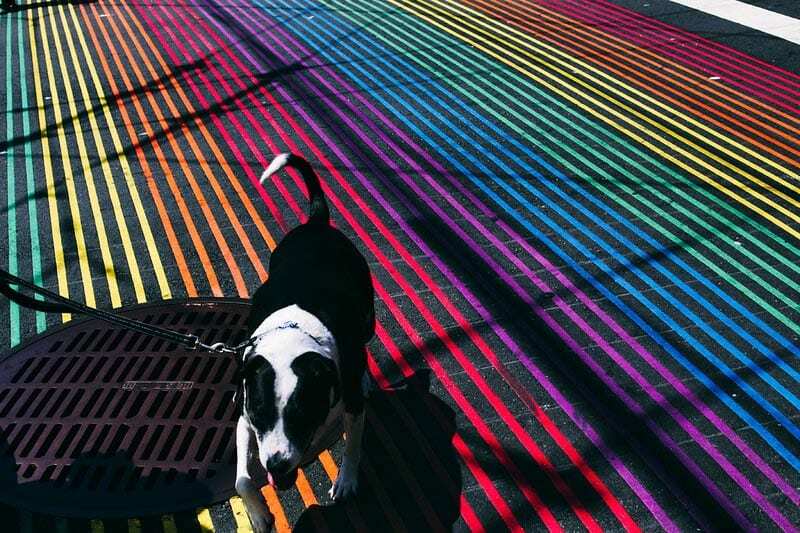 Walk down Castro street and enjoy the colors, the rainbow crosswalks, and the energy of one of America’s first and proudest gay neighborhoods. Consider yourself lucky if you get to see a few (almost) naked gentlemen on an afternoon stroll. This is the real San Francisco. Take a left on 17th Street, and if you’re feeling tired, dip into Philz coffee and get a Mint Mojito Iced Coffee. 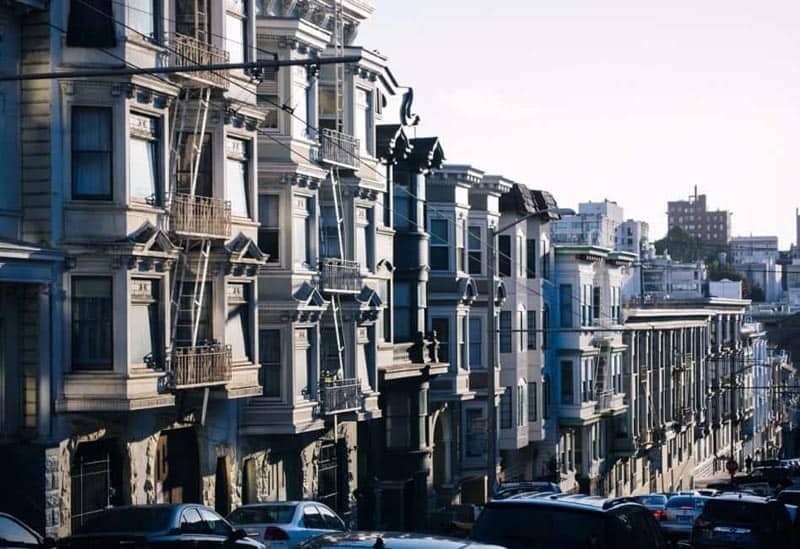 Once re-fueled, make your way to Valencia Street, where you’ll find San Francisco’s comprehensive hipster scene in the form of coffee shops, thrift stores, and of course, people. The boutiques in this area are as impressive in decor as they are in goods, so enjoy the art and the shopping all at once. 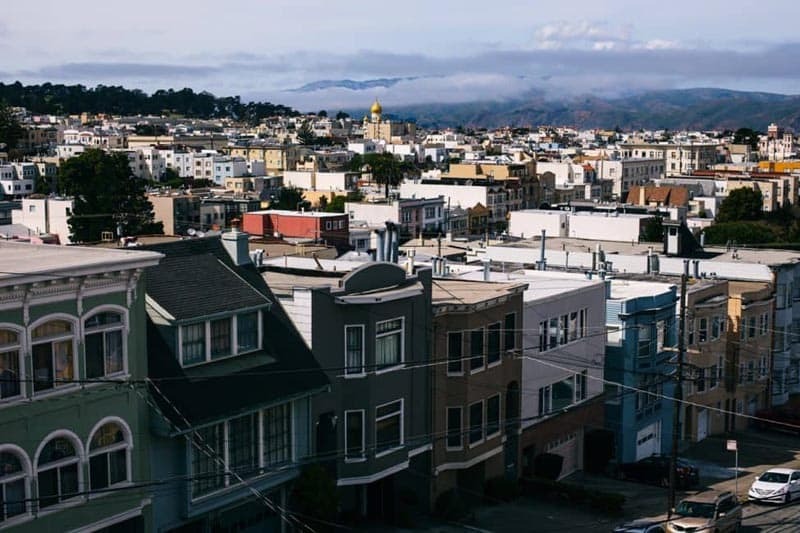 Make sure you check out stores like The Community Thrift Store, Thread Lounge, 826 Valencia (founded by Dave Eggers), and Paxton Gate to get a full breadth of this diverse and oh-so-trendy neighborhood. 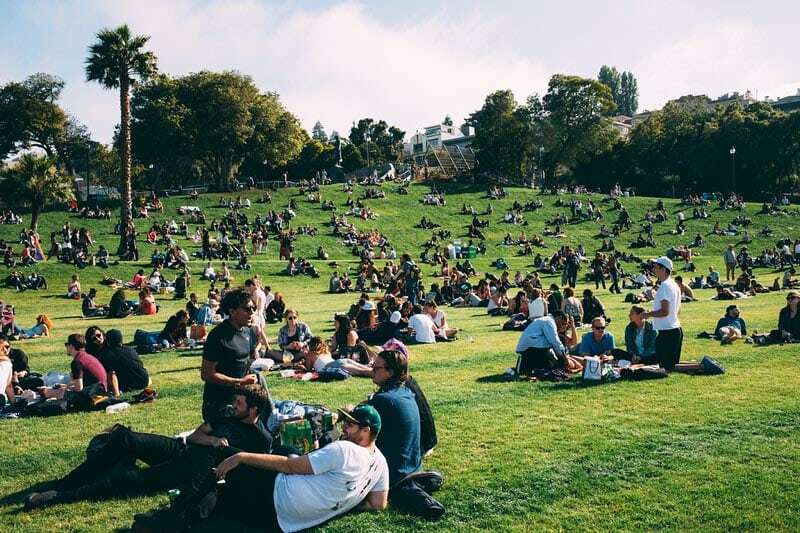 Once your appetite picks up, get a Delfina pizza to go and stop by Bi-Rite for some ice cream before picking a spot to picnic in Dolores Park, where you’ll find a sea of people basking in sun…or fog, whichever Karl has decided to deliver that day. Watch the night fall on the city, and don’t be afraid to try the many treats hawked by savvy entrepreneurs who wander the park (The ‘Hey, Cookie!’ lady is an all-time fave). Read about outdoor adventures and hiking in San Francisco. Once you’re done with your picnic, head back to Valencia street for happy hour at Blondie’s, an old watering hole famous for their giant martinis. After one drink (that’s all you’ll need), mosey on over to Mission Street. Your goal is to have a meal at Mission Chinese — the mouth-watering-and-mouth-numbing restaurant that serves modern Sichuan Chinese food. Prepare for spice. But, if the line is too long, or you can’t handle the spice, walk across the street to Gracias Madre, a vegan Mexican restaurant that will make you forget that there’s no meat. Learn more about visiting California with this guide to the Big Sur Coastal Drive. To work off all the food and booze you just consumed, it’s time to get a little exercise…in the form of roller-skating. 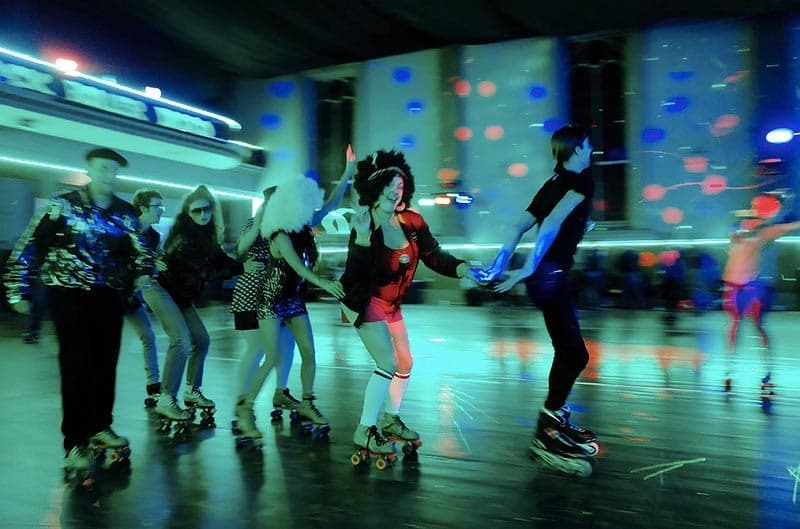 The Church of 8 Wheels, a Burning Man Camp turned local institution, hosts roller-skate-parties every Saturday night (and Friday) until 11 pm. It’s the most fun you’ve had since the last time you roller-skated, which was likely in 3rd grade. After roller-skating, if you’re still awake, take a quick Uber to Smuggler’s Cove, the pirate-themed bar famous for their rum cocktails. They’ve blacked our their windows so you can enjoy the over-the-top (in a good way) decor while sipping on the finest of tiki creations. They serve all-types of alcohol, but let them impress you with their rum. Enjoy a lazy morning and grab an easy bite at Flour & Co., a tiny bakery in Nob Hill that serves unbelievable breakfast and coffee, including gluten-free bread that tastes even better than the gluten-ed kind. Everything on their menu is delicious, but they’re breakfast sandwich is the stuff dreams are made of. Check out these beaches in California you've never heard of. 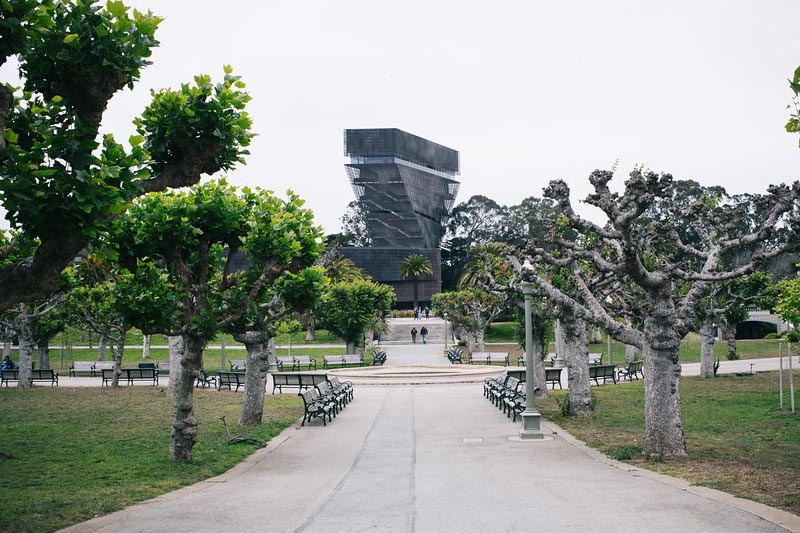 Take an Uber to Golden Gate Park and either rent a bike or walk around the museum plaza. The Aids Memorial Grove is especially beautiful, and make sure you end your time in the (free!) observation deck of the deYoung Museum. If it’s a clear day, it’s one of the best views of the city, and if you do want to see some great art, the deYoung is a fantastic option. Finish your epic weekend in San Francisco by strolling over to Haight Ashbury — a touristy, but iconic part of the city’s hippie counterculture days — now full of costume and thrift shops. For record collectors, Amoeba Music is a must. And as final cap to your time in San Francisco, end with one of the city’s signature burritos from Street Taco. Yum. You should be full and exhausted by now, so it’s time to go home. 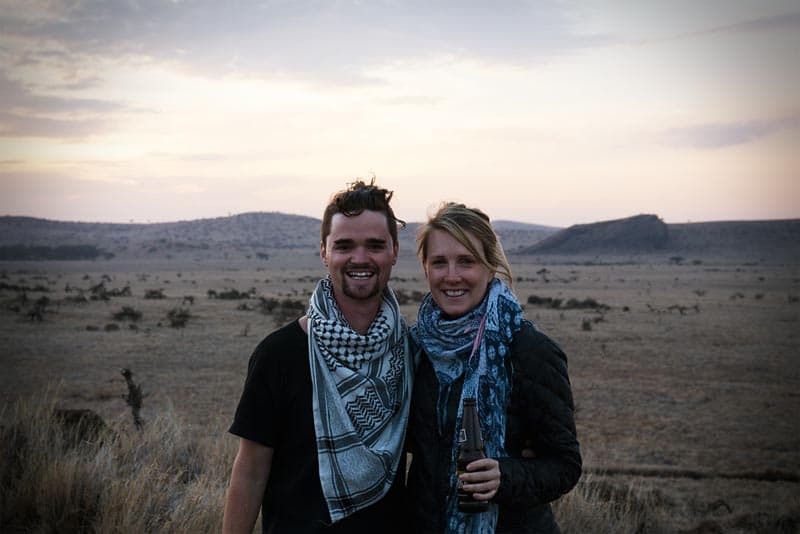 Kevin and Katie are two artists behind the creative travel blog, Postcards From Yonder. You can follow them on Instagram and sign up for a real postcard. 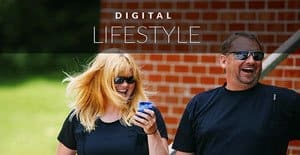 12 Responses to "72 Hours in San Francisco – A Local’s Guide to the City"
It’s one of the best lists about the things to do in San Francisco I have come across so far. Thank you for sharing. Fantastic weekend guide for American. From a fellow SF local, great guide! Although I much prefer using Lyft to get around than Uber because of Uber’s questionable practices (sexism, mistreatment of their drivers, ignoring laws around the globe, and other incredibly sketch practices….). I was thrilled to find some stuff I haven’t even heard of before, like the roller skating rink! Definitely going to check that out. Great weekend guide! saving it for our future trip to the USA! I always wanted to visit SF! One day! Thanks for having breakfast with us (Flour & Co) while in SF! So glad you enjoyed it and thanks for sharing your find!